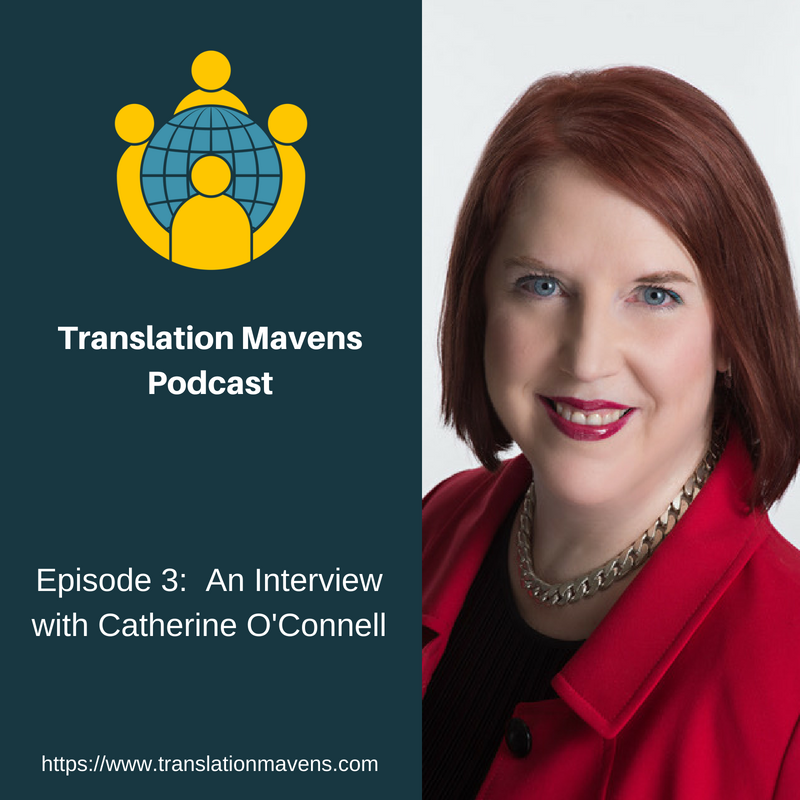 In Episode 3 of the podcast I spoke to Catherine O'Connell of Catherine O'Connell Law. After graduating a two year full-time Japanese language course in Christchurch in 1985, Catherine first worked as a tour guide with JTB, guiding Japanese tour groups around the beautiful South Island of New Zealand. Many of Catherine’s customers asked her about laws of New Zealand and how foreigners set up business there. Over time this brought Catherine to a decision to leave tourism and strike out on a new path to study law at Canterbury University so as to become a Japanese speaking lawyer. She taught the first-year Japanese language class at university while studying law, and also translated at Japanese wedding blessings and for Japanese people appearing before the law courts. After graduating in 1994 she was admitted to the High Court of New Zealand as a Barrister and Solicitor in 1995, and joined a law firm focusing on delivering legal services to Japanese corporates with offices in New Zealand, and to other SME business-owners. She was one of only two Japanese speaking lawyers at the time in New Zealand. After seven years in private practice in New Zealand Catherine was successful in landing a role in Tokyo and left Christchurch to work in the legal department of several Japanese manufacturing companies as senior in-house legal counsel (Olympus Corporation, Panasonic Corporation, Mitsubishi Motors). In recent years, she was Senior Associate with an international firm in Tokyo and most recently Head of Legal for Japan & APAC for Molex Japan LLC. In 2008 Catherine was admitted to the Supreme Court of England’s & Wales as a Solicitor. Catherine left the Corporate world in March 2017 to take a new path as an lawpreneur, qualifying to become a Japan-recognised Foreign Registered Lawyer, and she then launched her own law practice from April 2018. Catherine is the first foreign female to run her own practice in Japan and first Kiwi to set up as a sole practitioner in Japan. Catherine’s business model is based on flexible lawyering with secondments to in-house legal teams, Japanese law firms and SME businesses which need legal support without hiring a full time headcount. Catherine’s expertise is in commercial & corporate law and compliance & regulatory. Catherine also serves as Co-Vice Chair of the Legal Services Committee of the American Chamber of Commerce in Japan (ACCJ) and is Co-Vice Chair the Australian & New Zealand Chamber of Commerce in Japan (ANZCCJ) focusing on strengthening the value for New Zealand businesses in Japan and Japan businesses establishing commerce with New Zealand. Catherine talked about studying Japanese at the Christchurch Polytechnic, which now appears to be called Ara Institute of Canterbury, and still offers Japanese language courses. We discussed the slogan of the Japan Association of Translators as seen on their t-shirts: It All Depends On The Context . I'm not sure whether or not these t-shirts are still available for purchase, but if you are interested and don't know who to ask, let me know and I will find out for you and report back. We also talked about the importance of attending events that are not directly related to your area of expertise and Catherine mentioned the Australia and New Zealand Chamber of Commerce in Japan, of which Catherine is Vice Chair.